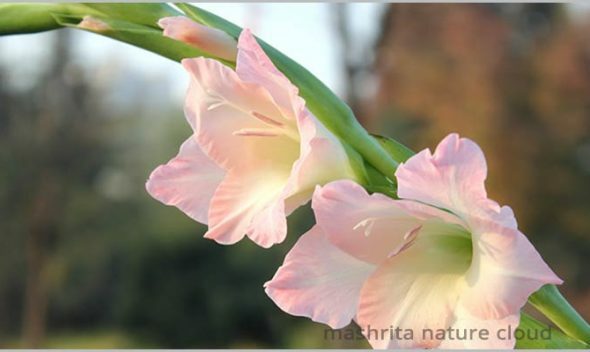 Winter is the most meaningful and prolific season, particular in India it starts from victory over evil (Vijayadashami) and promises to come back with the colors of life (Holi). 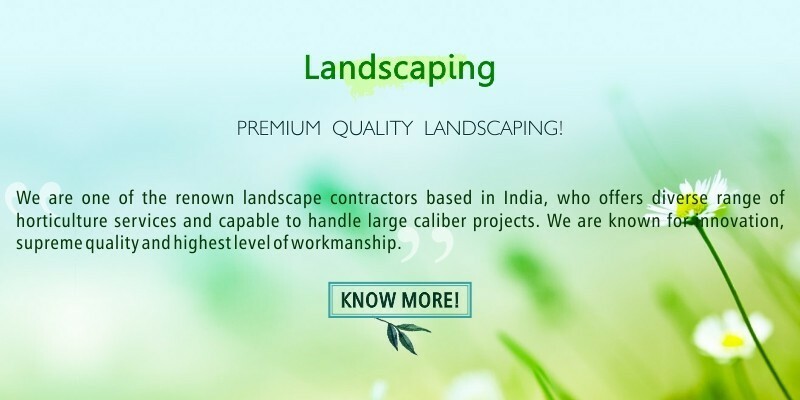 Winters is one of the fantastic time when everyone can freely dirt their hands to do something productive. 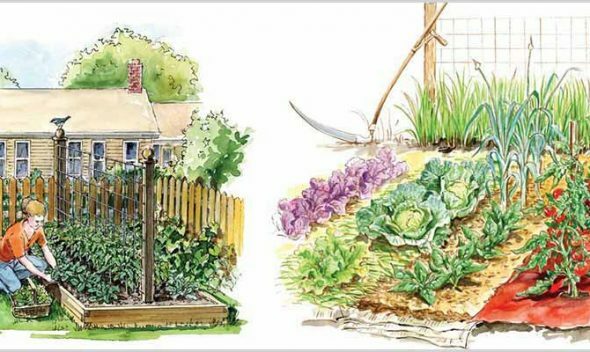 Lets have a look to some of the nature wonders, which not only help to protect from catastrophic diseases, but boost confidence while ways to being productive. 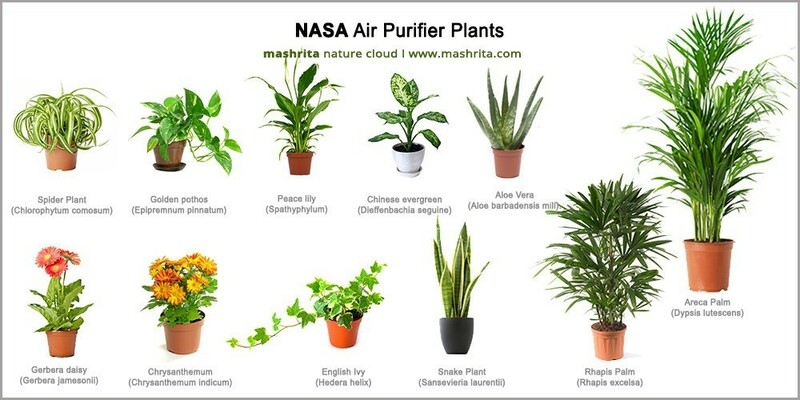 Below is the list of 29 best air purifying plants from NASA clean air study, test results of the study led by NASA researcher Dr. B. C. Wolverton have proven most authentic and widely accepted all over the world. Study was conducted in lab environment by following scientific research guidelines to present most accurate and beneficial results. 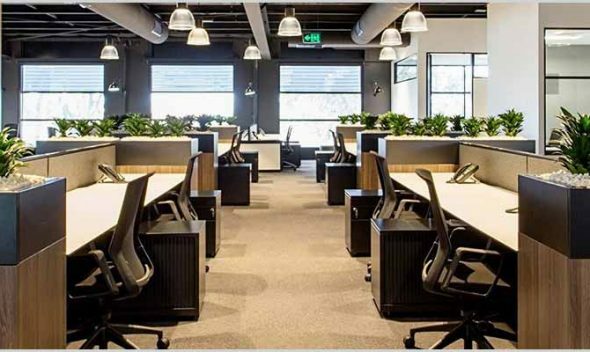 Plants placed around workplace increase work efficiency, its not only about biophilia hypothesis, sick building syndrome or the air purification. 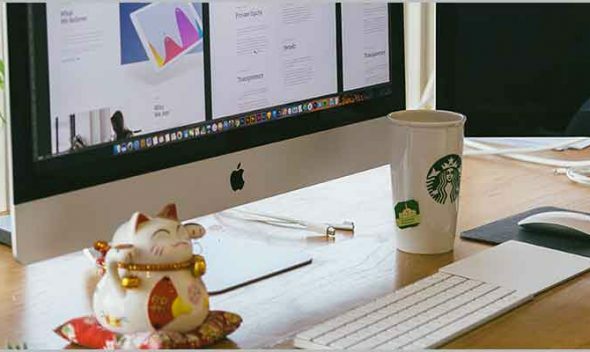 Several studies conducted in recent present surprising results, weather its NASA, New UTS research, University of Exeter or a bunch of others, reports show significant improvements in human efficiencies. 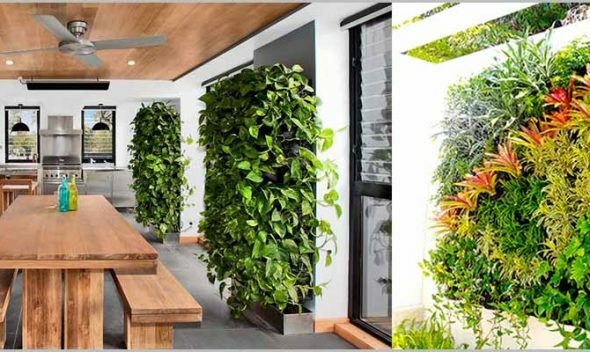 Before going thorough the important points for planning vertical garden or vertical garden design considerations, its relevant to to talk what it is all about. 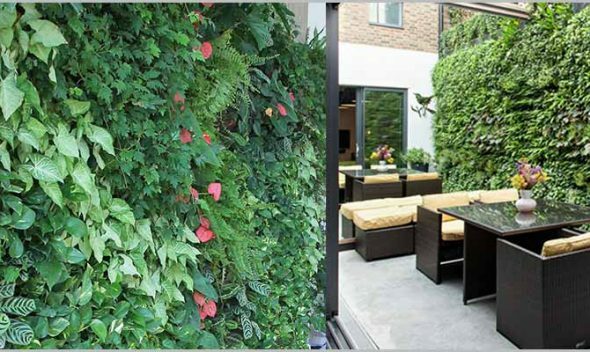 Vertical garden is completely what its name says – it implies gardening on a vertical surface rather than on a horizontal. 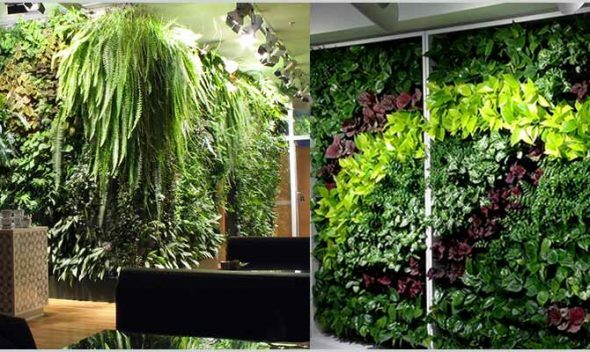 Topic best indoor vertical garden plants needs minimum as 100-200 popular indoor plants which can be used for indoor vertical gardens. 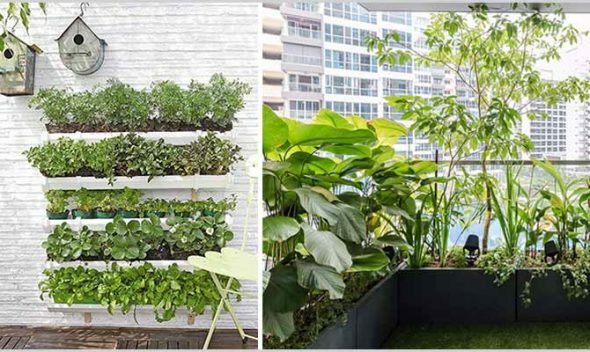 We'll be updating the article with the time, below list has our hand picked plants which we commonly use for indoor vertical gardens. 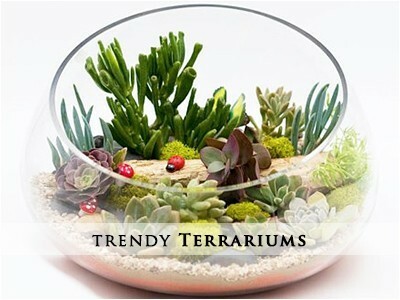 Term indoor plants refers to the plants which do best without direct sun light which means in shade. 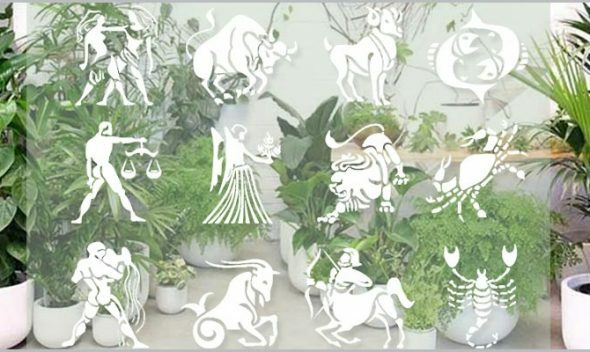 Below plants we have found doing quite well in Delhi weather condition vertical gardens we have installed, its been one of the burning questions, people prepare themselves for vertical gardens and most of the times they choose wrong plants or struggle to find best plants for outdoor vertical gardens. 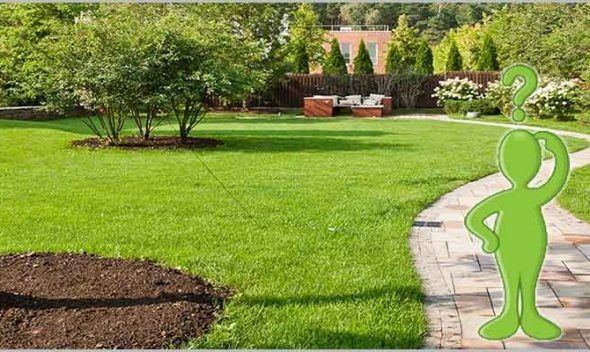 Term outdoor plants refers to the plants which can be installed in the full sun light (no shade). 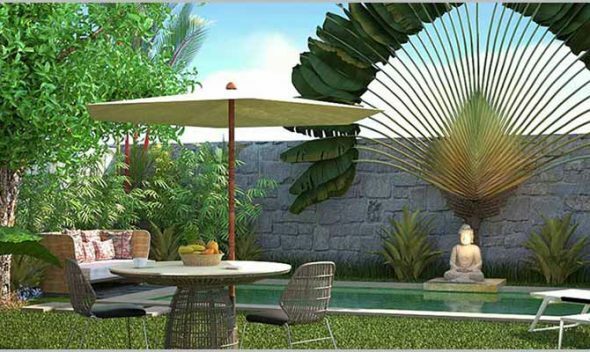 Planning balcony garden is not a tough task as the space is limited, usually with good sun exposure where most type of plants can flourish, there are a few things which need to be defined, we can term them as balcony garden design considerations. 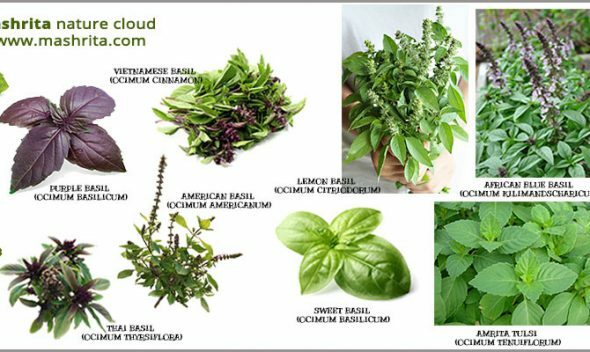 Basil is one of the most worshiped and consumed herbs, it is a perennial, aromatic, culinary, herbaceous plant which has approx 60 species identified and categorized under Ocimum genus in plant family lamiaceae. 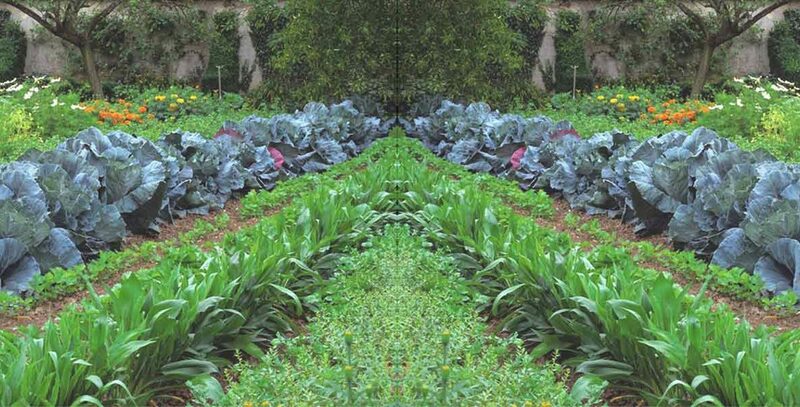 It is good source of vitamin A, Vitamin C, Calcium, Zinc, Iron, Chlorophyll, it posses anti bacterial, insecticidal properties and leaves have capabilities to purify contaminated water. 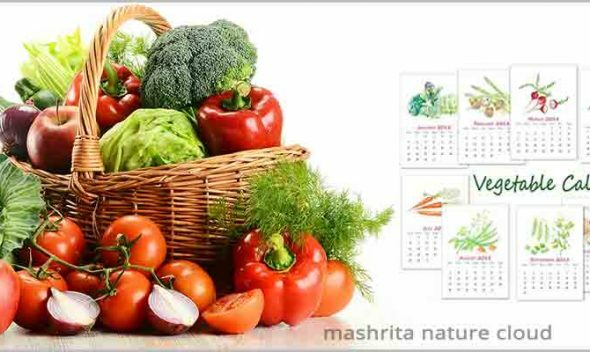 Scientific studies present evidences for its anti-inflammatory, antioxidant, analgesic (pain-reducer), antipyretic (fever-reducer), hepatoprotective (liver-protector) cancer-fighter, diabetes-preventer, blood vessel-protector, destresser, immune-booster etc properties. When we inhale, oxygen finds its way into our lungs and while exhaling, we release carbon dioxide. 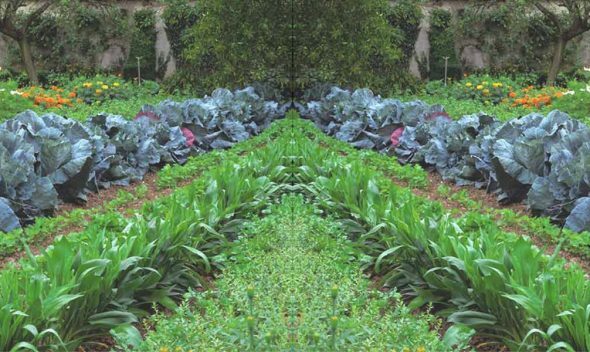 During photosynthesis, plants do the opposite. 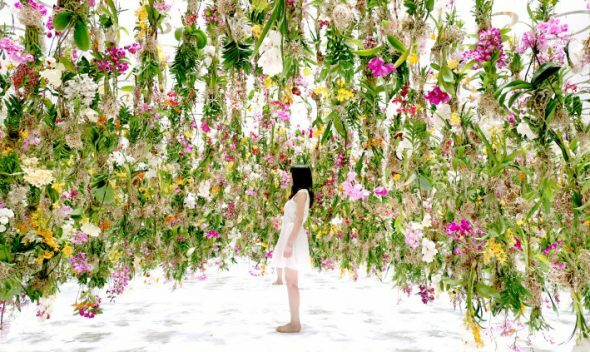 They absorb carbon dioxide and release oxygen, making plants and people great partners when it comes to gases. 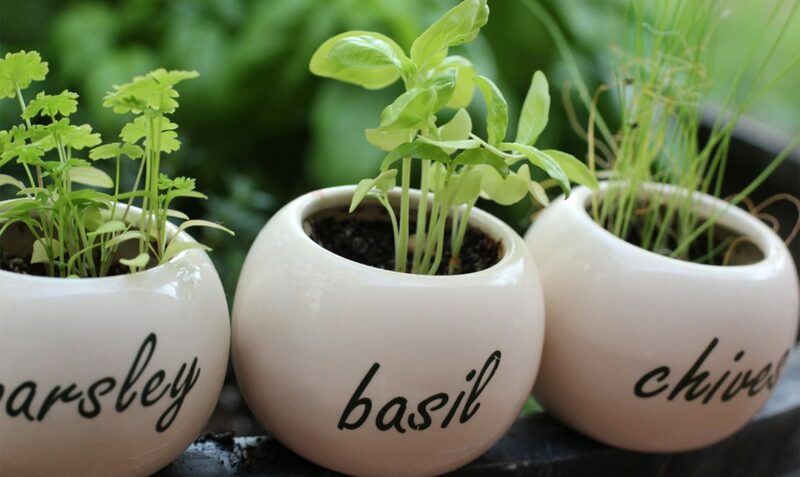 Plants help to increase oxygen levels, and our bodies appreciate that. 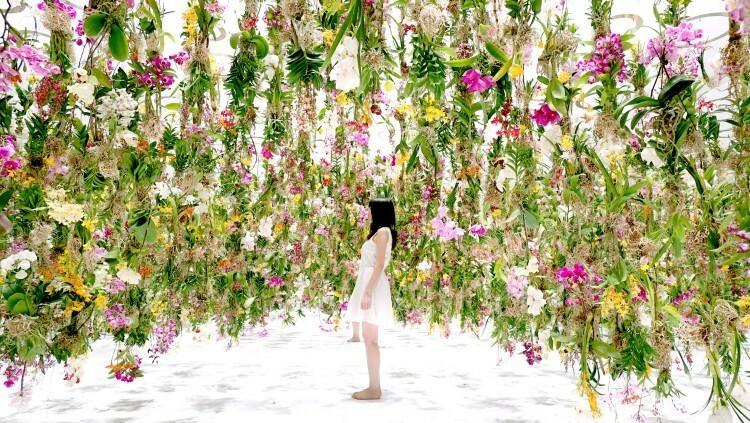 However, a few special plants – like orchids, succulents and epiphytic bromeliads – flip this process and take in carbon dioxide and release oxygen. 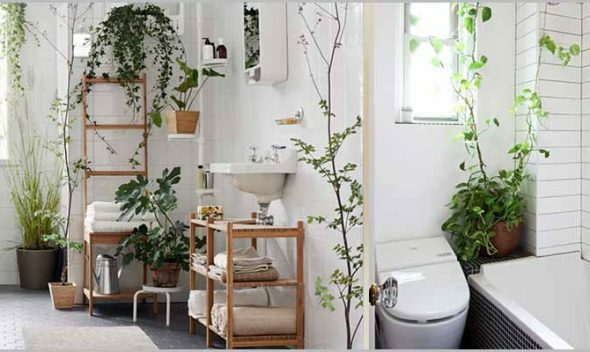 Meaning, accommodating these plants indoors helps to keep the oxygen flowing at night. 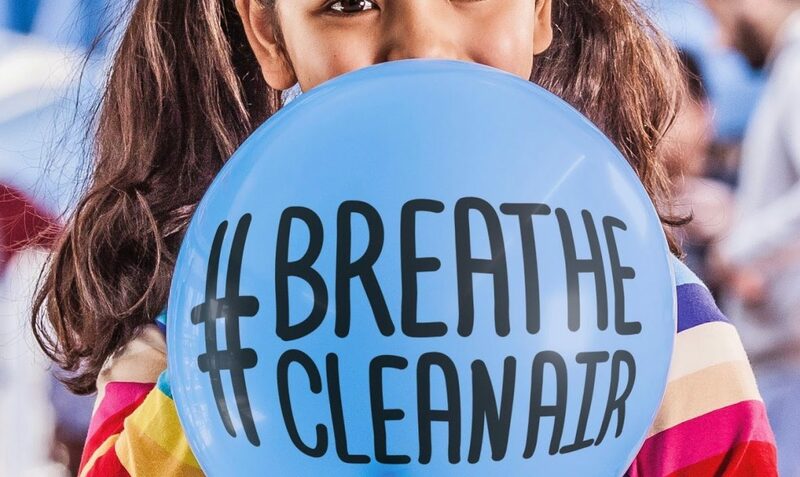 With the rapid increase in the air pollution it has become necessary to take steps to eliminate the pollutants and harmful material from the atmosphere. Everyone must take care about maintaining normal quality of air to live a healthy life. 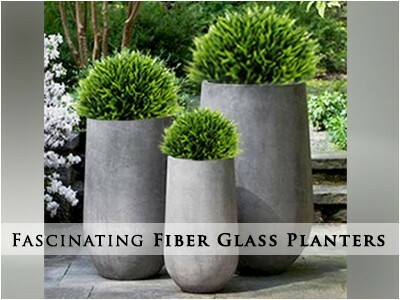 In such a time, having air purifier plants at your home can be a blessing in disguise. 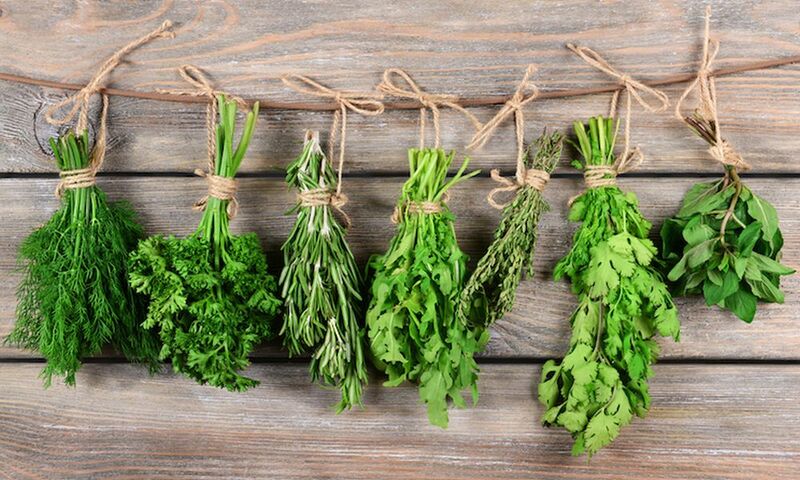 Several civilizations across the globe used plants and herbs in different forms before the advent of researched medicines and drugs. 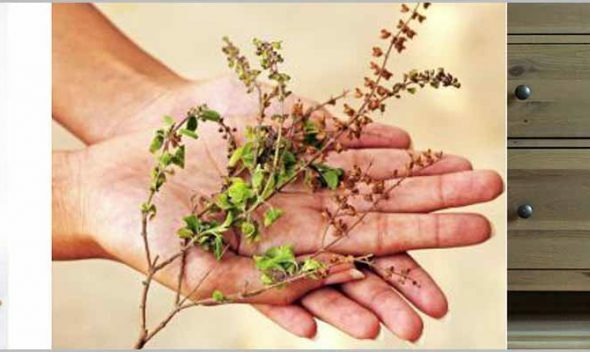 Nature has been human’s best ally, till date, numerous plants are used as a remedy for minor and major problems. According to WHO, there are over twenty-one thousand plants that have medical properties and approx 80% people around the world still rely on natural medicines. 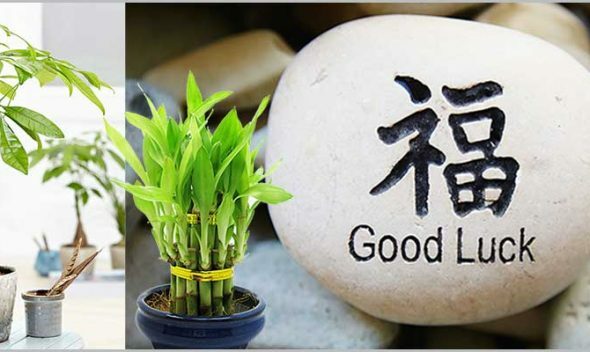 Bonsai, literally translating to “planted in a container”, is an art from which has been inspired from ancient horticulture practices there were carried by the Chinese. 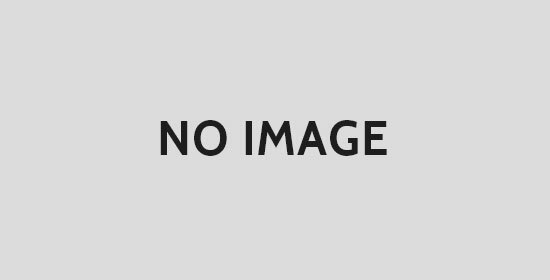 Under the development of the Japanese Zen Buddhism, the practice has redeveloped further, although it has been around since nearly a thousand years. 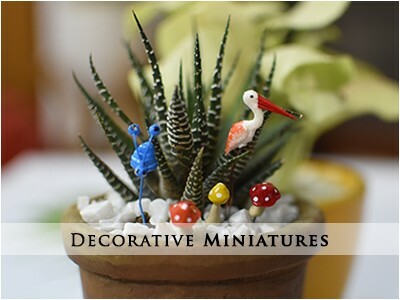 The goal of getting a Bonsai tree is creating a realistic and lively miniature version of nature in the form of a plant. 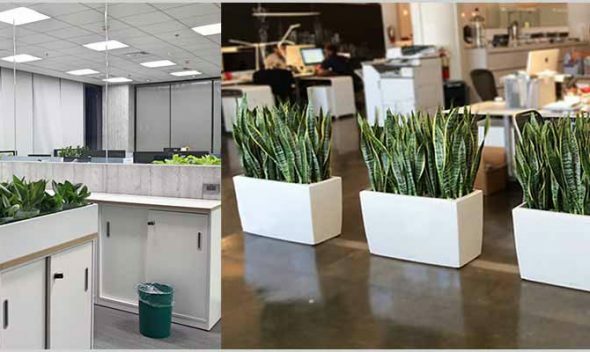 Office plants placed at desk or nearby help to increase concentration level and reduce stress, recent studies show the boost in productivity when plants are placed around work areas, not only this, apart from adding to the beauty plants helps to clean VOC around. Bring nature home, every holy scripture and scientific theory unanimously accept that plants came in existence and paved the way to the origin of human beings. We must admit the fact and resolute to retie the bond with life gifter nature ..
From the beginning of civilized societies plants have a huge significance, not only they produce oxygen, remove harmful substances from the air, more interestingly some plants are known to be luck boosters, in Scriptures, Vastu and Feng Sui, keeping them indoors or outdoors helps to bring happiness and prosperity in life. 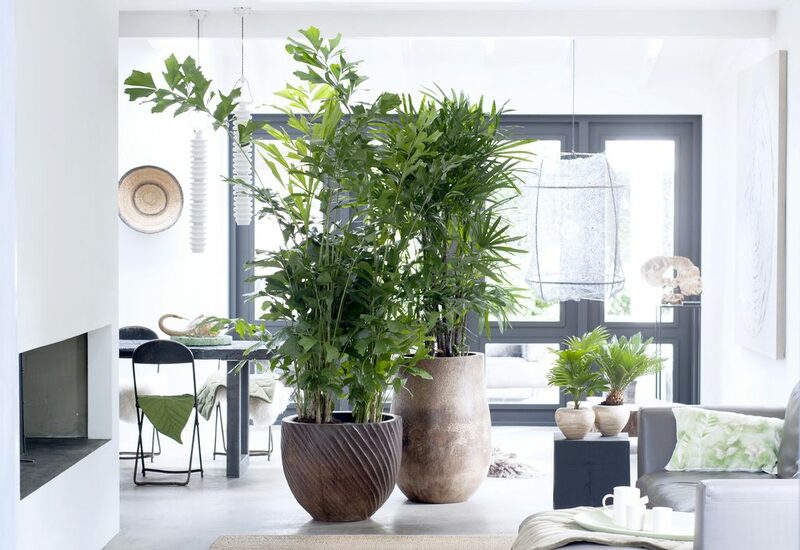 These wonderful plants add to the beauty of interiors,and landscapes around offices or homes. 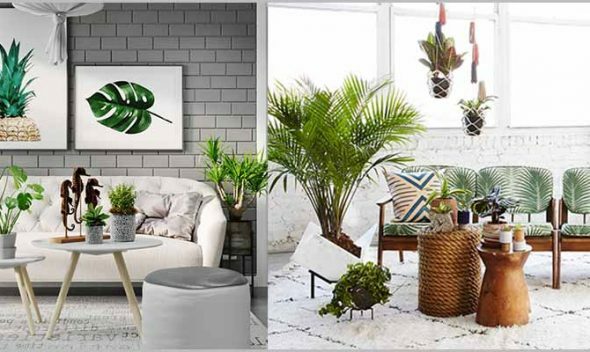 In 1989, National Aeronautics and Space Administration (NASA) in collaboration with Associated Landscape Contractors of America (ALCA) carried out Clean Air Study and published results that provided a definitive list of the plants that are most effective at purifying indoor air. 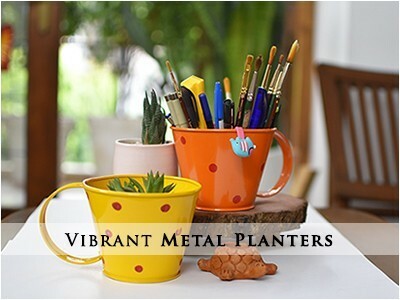 The report suggested to have at least one plant at every hundred square feet of home or office space. When we think pollution, we think its all about outdoors, we are safe inside the building. Several studies reveal modern sealed buildings are 10 – 15 times more polluted than the outdoors, there are several chemical agents present in and around living areas, modern construction techniques, use of synthetic materials, poor ventilation, used electronics, flooring etc emit life threatening chemicals, which is scientifically known as SBS (Sick Building Syndrome). 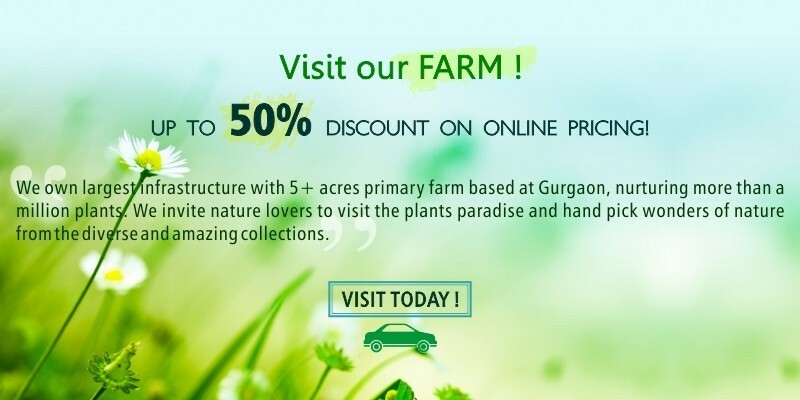 There is no specific frequency that works for all plants, instead what you should do is determine what kind of plant you have and follow guidelines on how often to water it by doing research, there is no thumb of rule which could apply for watering as different type of plants have their own requirements. We can try to make out some basic rules to understand common behaviors. 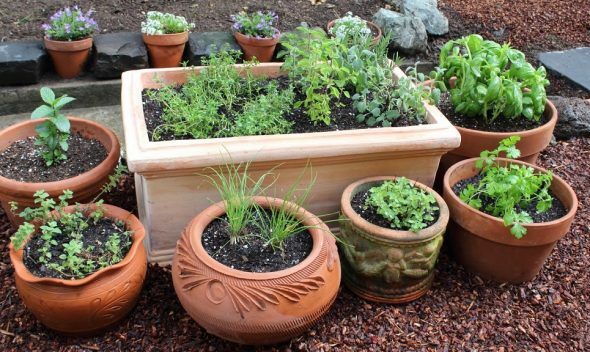 House plants need nutrients and fertilizers from potting soils in order to survive, if you don’t re-pot plant, or add nutrients to the soil, plant will eventually die. 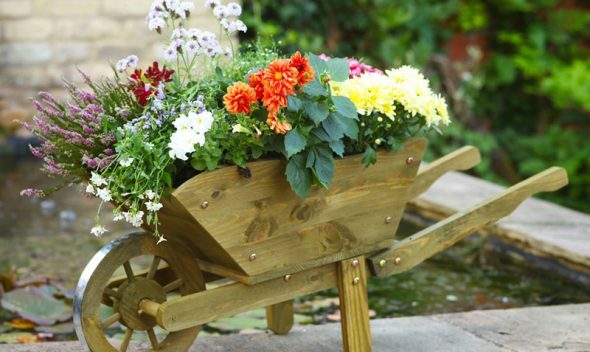 Fill your pot with a balanced 10-10-10 (NPK) fertilizer as most houseplants thrive with balanced 10-10-10 fertilizer. 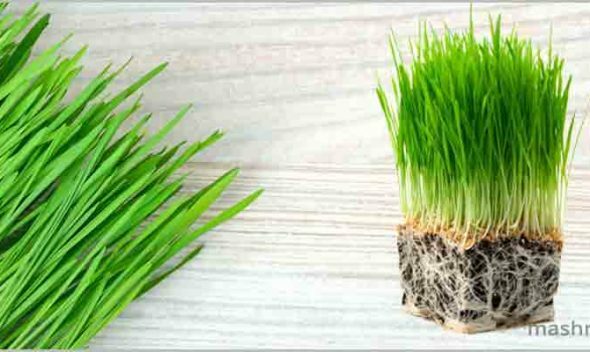 NPK is short form for nitrogen, phosphorus and potassium. 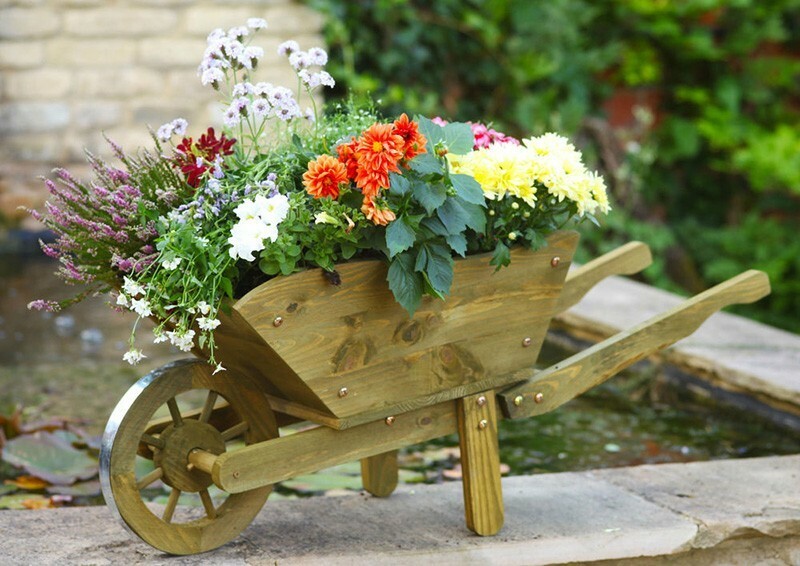 Several houseplants are easy to grow, provided they are given appropriate opportunities in order to thrive. 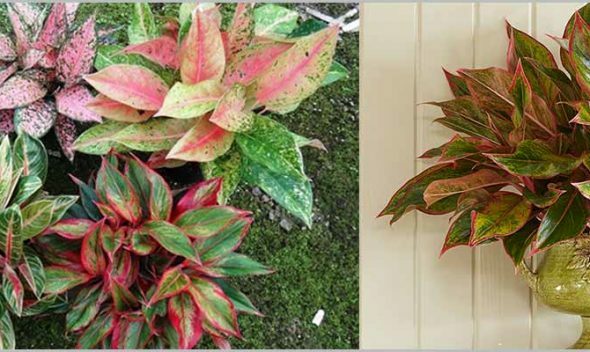 Proper watering and lighting are the most important components of indoor plants care, for some type of indoor plants humidity and temperatures also play a key role. 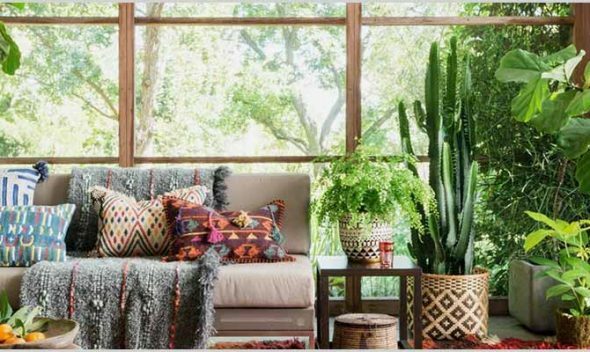 Tropical plants thrive in warm, humid environments, while cacti and succulents prefer hot, dry climates. 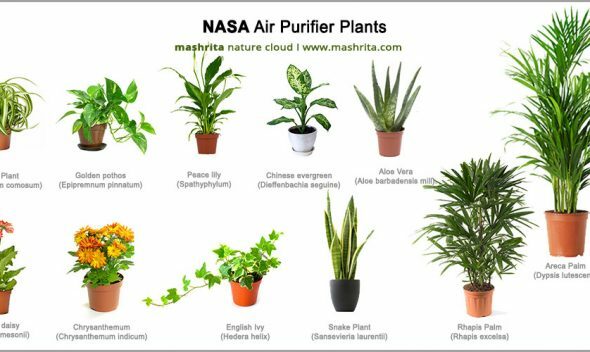 In recent, term 'air purifier plant' is getting popular in India, it is used for living plants which were part of NASA clean air study. 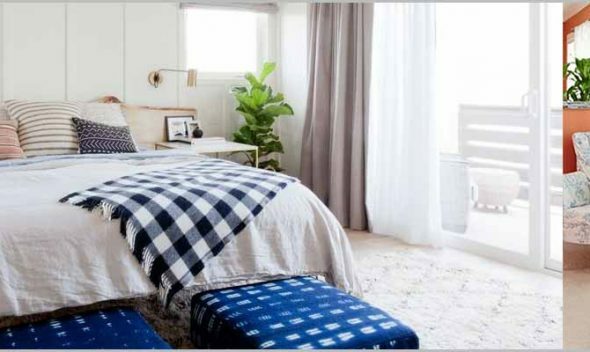 Plants used in study have become certified air purifier plants, although all plants are air purifier at some extent as they absorbe carbon dioxide and produce oxygen during the photosynthesis. 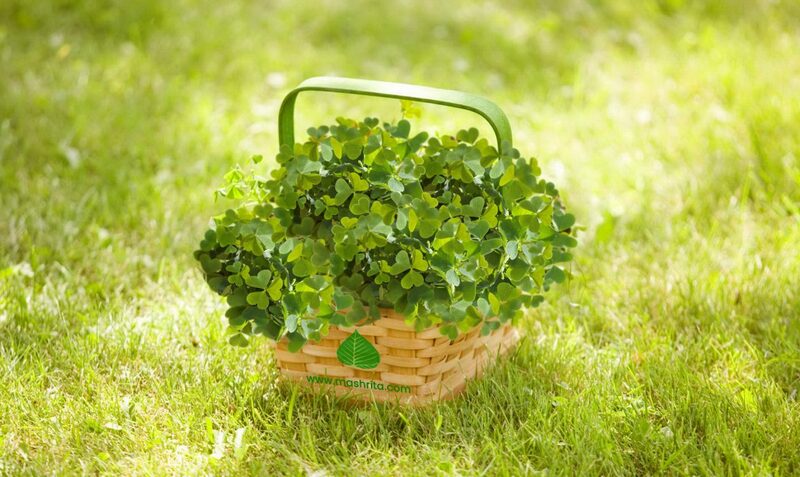 Photosynthesis is a process in which green plants use light energy to convert water, carbon dioxide, and minerals into oxygen and energy-rich organic compounds. 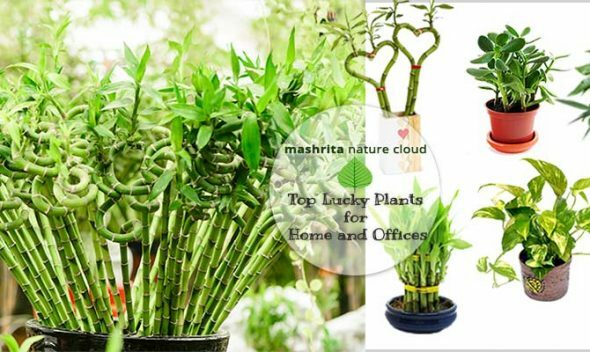 Indoor plant is the live plant which is grown inside the house, it is common perception that plants need Sun light to survive which is true at large extent but needs classification of Sun light in reference to a plant requirement for photosynthesis, as not all the plants need full sun light. 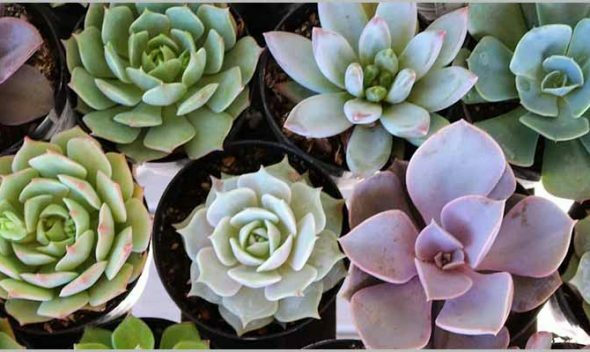 Succulents Care – Lets Understand What Does These Need?